80 North Broadview in Cape. They even have drive through locations in Cape and Perryville for your convenience. 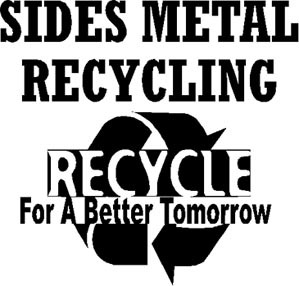 Start collecting those cans and recyclables now and make sure you get my Sides Metal Recycling so we CAN can cancer!